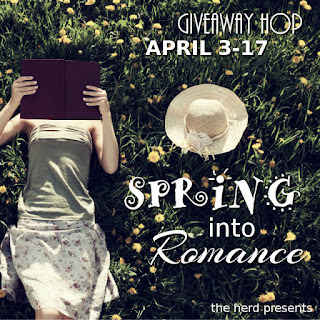 Thea Landen: Spring into Romance Blog Hop and Giveaway! 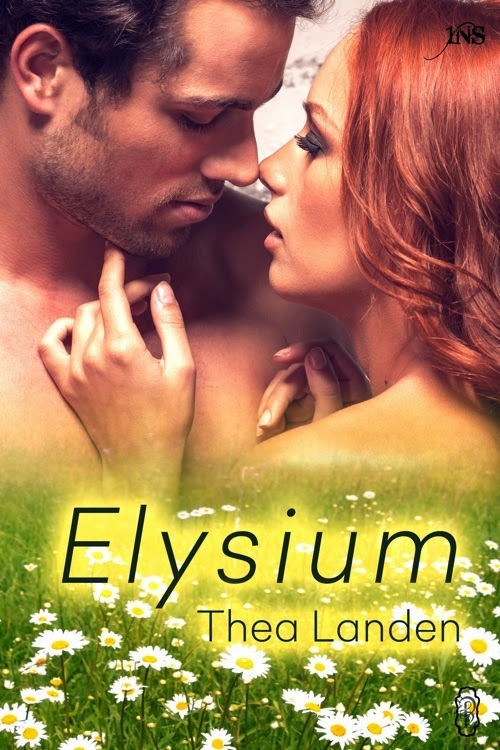 For my stop on the hop, I'm giving away an e-copy of Elysium. 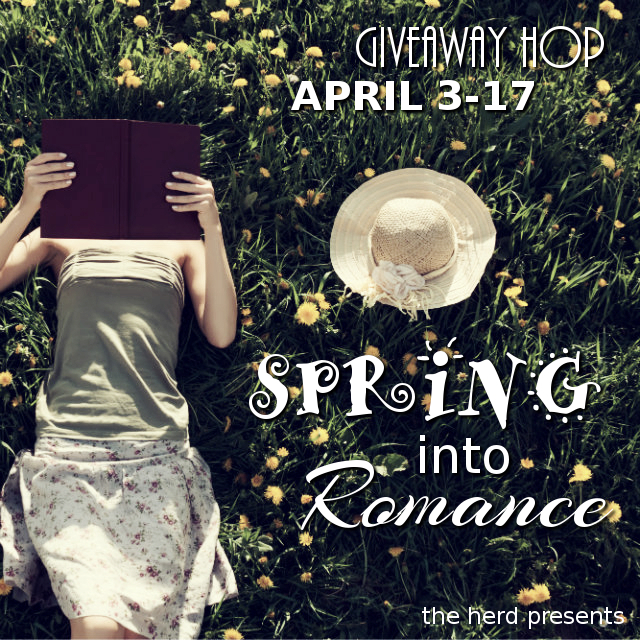 The book takes place in the spring, and for good reason—themes include new beginnings, taking a chance on a new romance, and all sorts of other ideas we associate with the season. (Heck, the heroine's name is even April!) All the participating sites are hosting giveaways, so be sure to check them all out! And here's the blurb and giveaway for Elysium. Good luck, and happy spring! Happy Spring. Elysium sounds like a fun read. Next up for me is Smolder by Nancy Lee Badger!